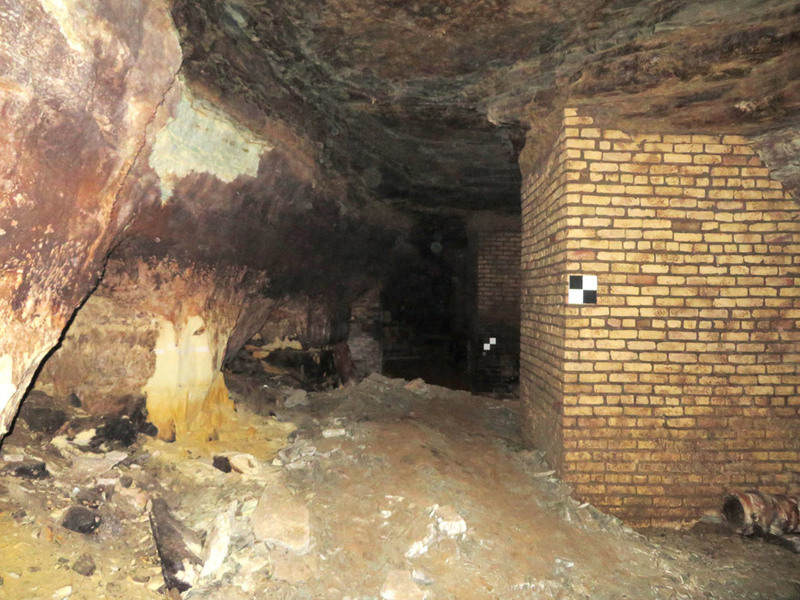 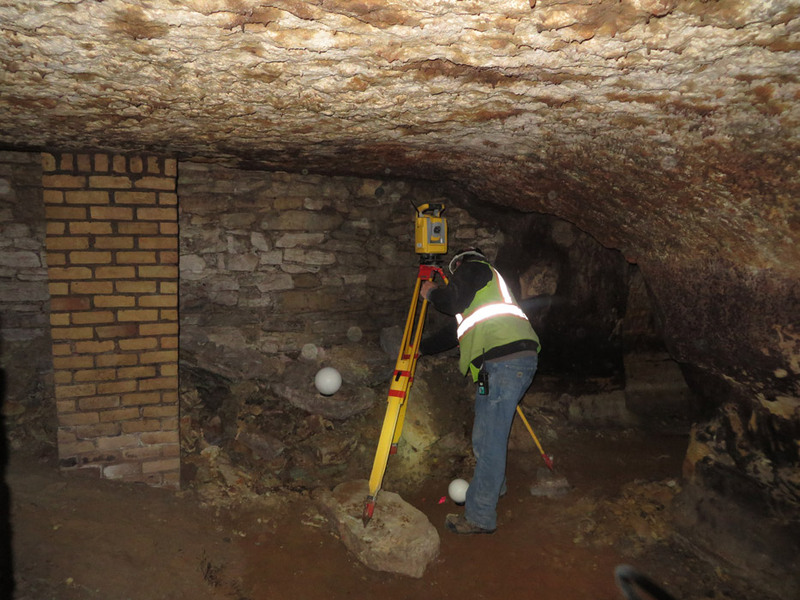 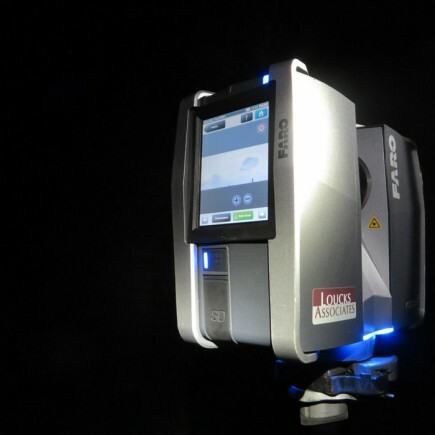 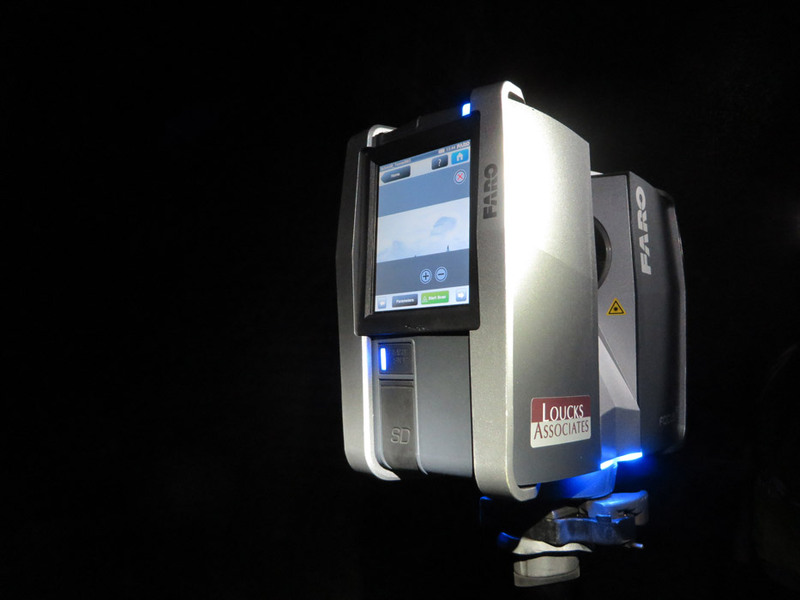 Loucks completed 3D Laser Scanning of the historic Schmidt Brewery cave system. 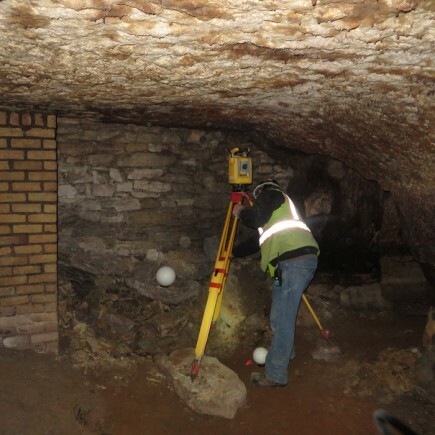 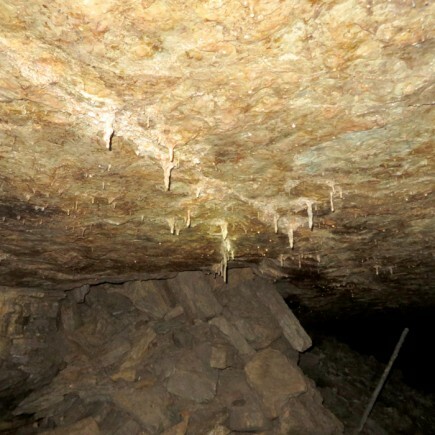 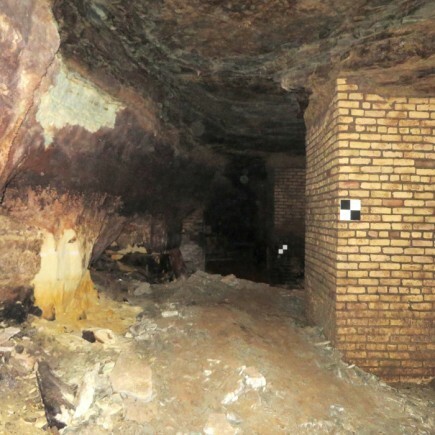 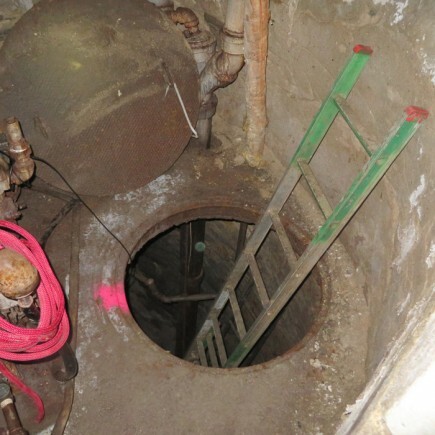 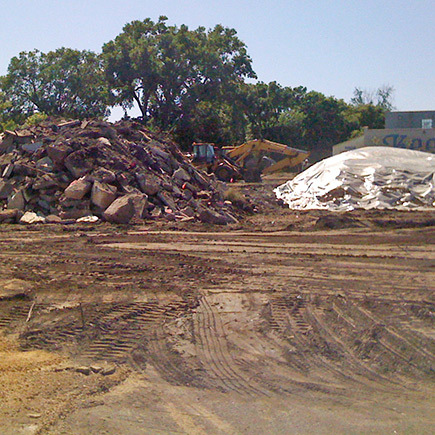 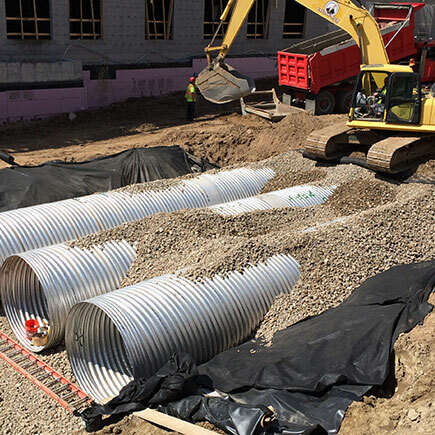 The complex network of caves was used to lager beer before commercial refrigeration was readily available, and extends beyond the former brewery under West 7th Street and the former Bremer Mansion. 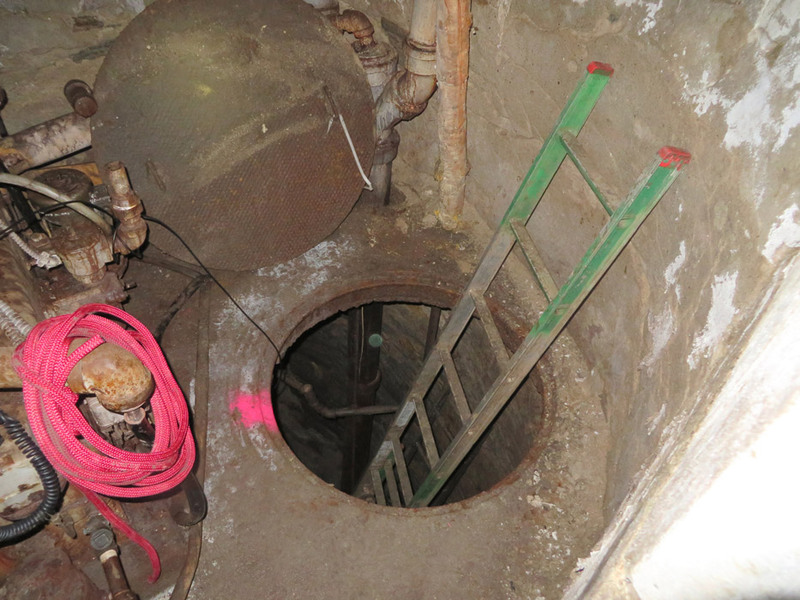 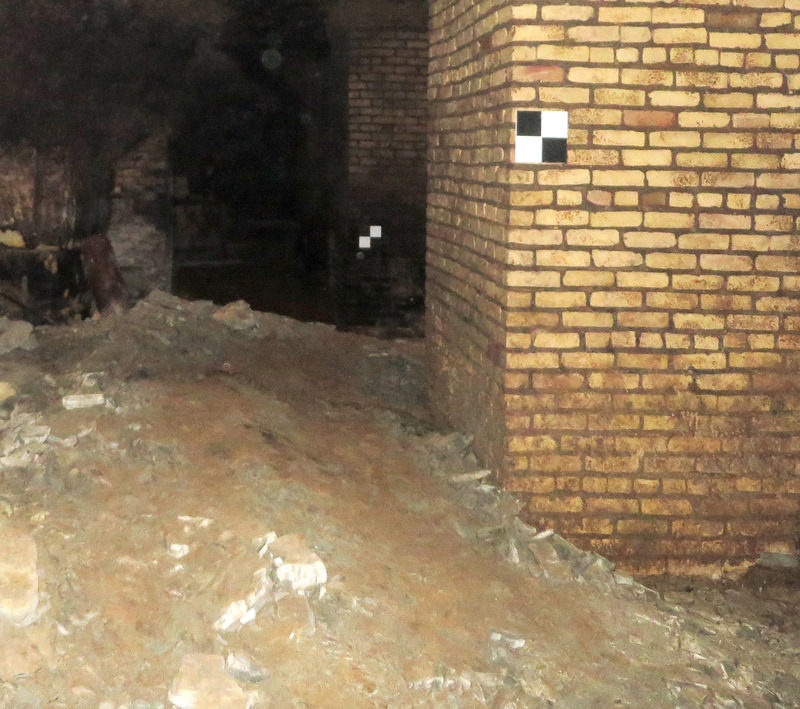 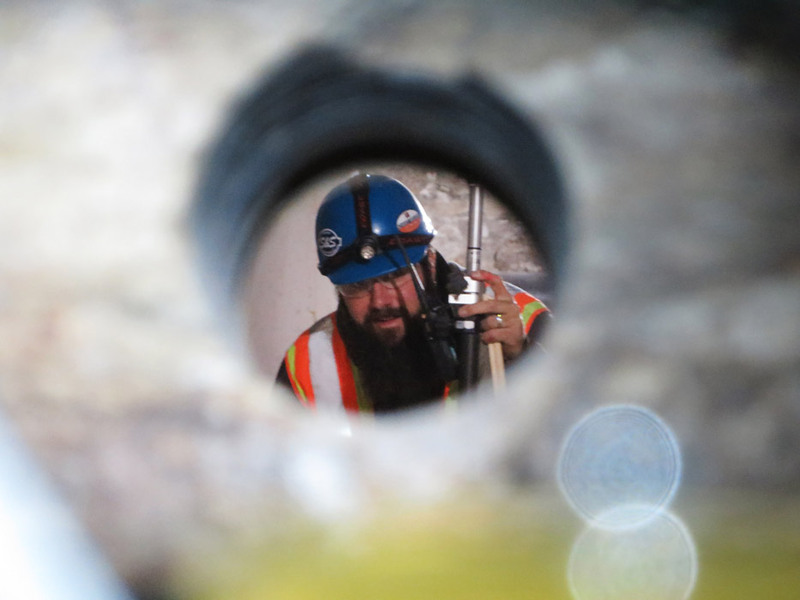 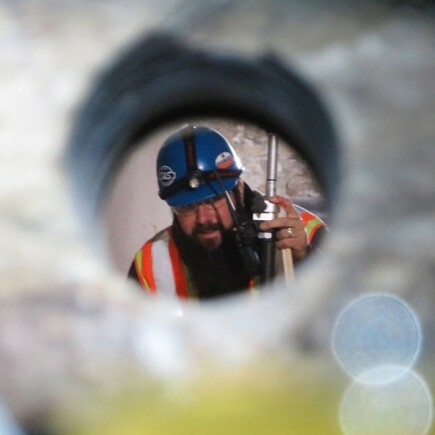 The caves had limited access through a dead-end tunnel, so a hole was core drilled through the brewery basement wall to gain line of sight access from the opposite end to establish survey control. 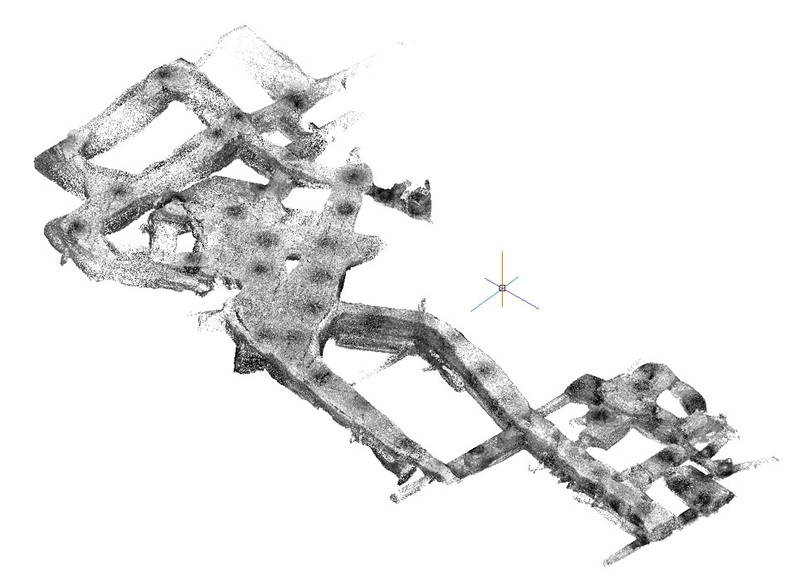 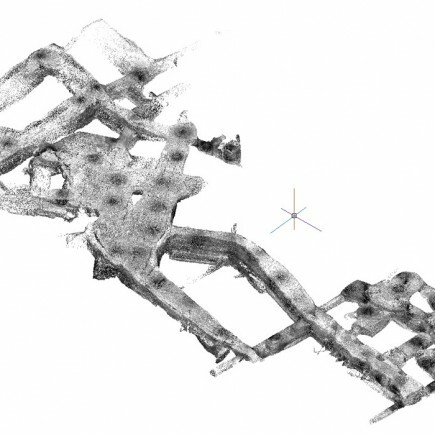 Dozens of scan locations were registered and post processed into a contiguous point cloud that was accessible through our secure WebShare viewing portal. 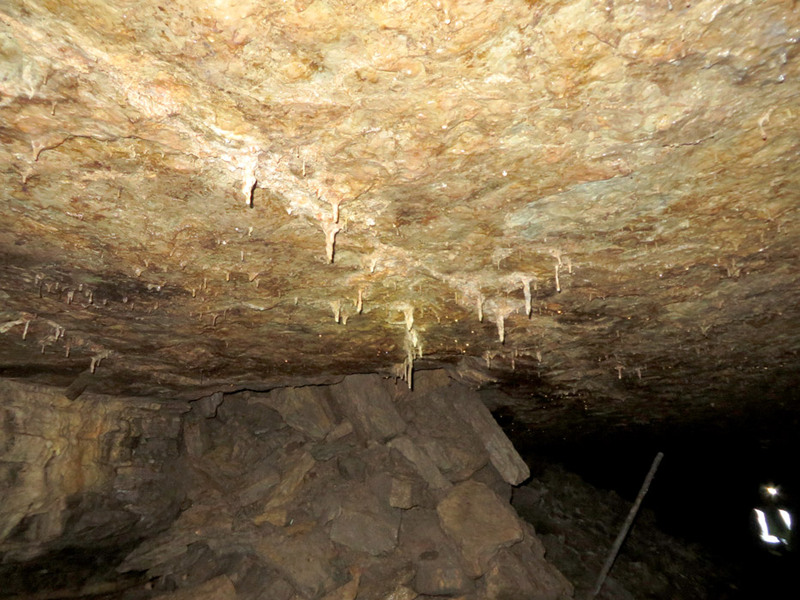 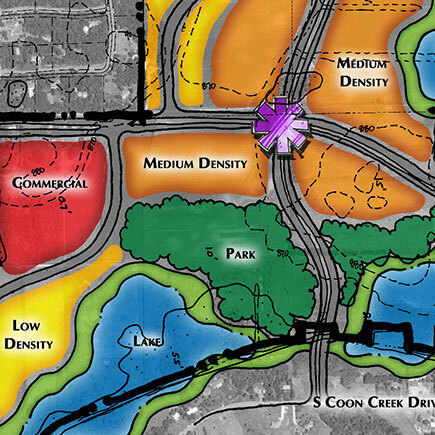 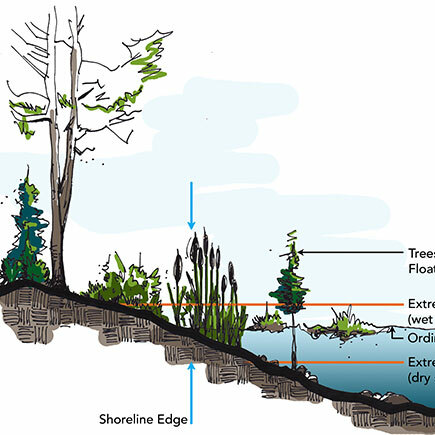 The resulting data is the most accurate and extensive map of caves ever assembled of the cave system, and was used as part of a grant application for this landmark historic project.